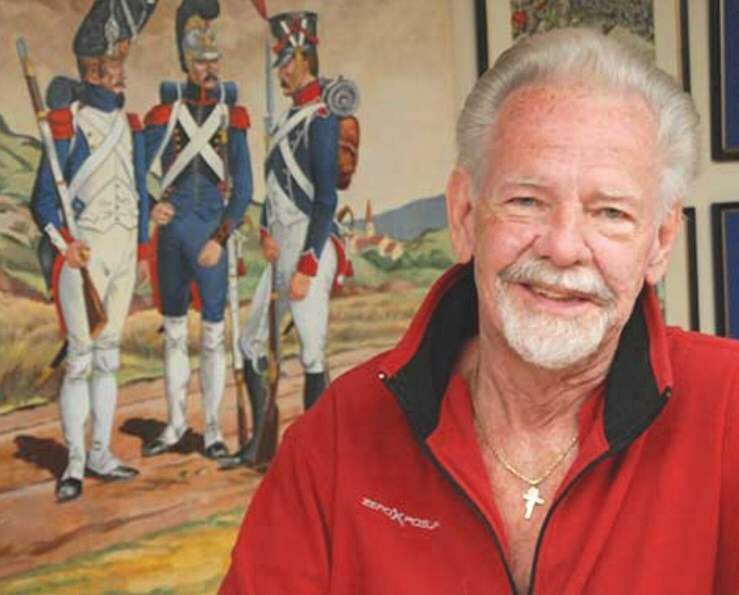 We at the Sanctum Secorum are saddened to report the passing of another key figure in gaming history, Mayfair Games founder Darwin Bromley. Mr. Bromley co-designed Empire Builder and was responsible for bringing Settlers of Catan to American audiences in 1996. Darwin Bromley passed on January 1st. There will be a memorial service at the Unitarian Universalist Church of Jacksonville, FL on Saturday at 4:00 PM. We have no further information at this time. 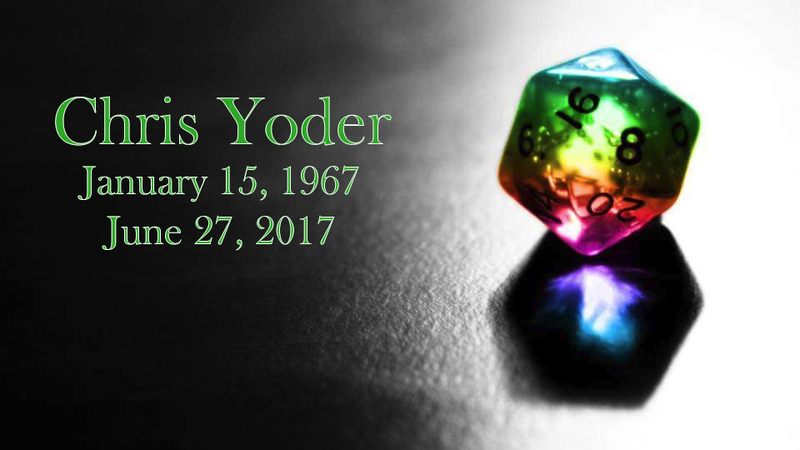 We at the Sanctum Secorum are shocked and saddened to learn of the passing of Chaosium founder Greg Stafford. He passed away on October 11th, in the sweat lodge at his home in Arcata, CA. The “Grand Shaman of Gaming”, always questing for enlightenment. In 1975, after several receiving several rejection notice, Mr. Stafford created Chaosium and published his first game, White Bear and Red Moon – the game that launched Glorantha. RuneQuest, Pendragon, Ghostbusters, HeroQuest, and so much more. Greg Stafford was as prolific as he was talented, contributing to nearly 100 game releases and winning a number of awards. 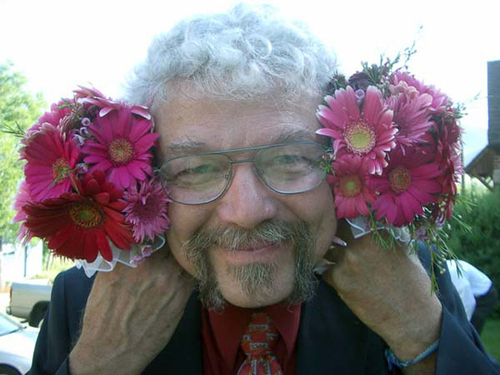 Among his awards, Greg Stafford was inducted into the Origins Hall of Fame in 1987 and, in 1999, was named one of the Millennium’s Most Influential Persons, “at least in the realm of adventure gaming,” by Pyramid magazine. Realizing that many gamers were only familiar with H.P. Lovecraft through Chaosium’s Call of Cthulhu, Stafford launched Chaosium’s popular fiction line. These books have introduced Lovecraft, his contemporaries, and a number of up and coming authors to the gaming community. Unwilling to simply sit back, he spread the gospel of dark literature. Chaosium continues to publish weird horror, and there are so many brilliant tales to yet be discovered. Returning to Chaosium in 2015 as President and CEO, Greg Stafford also continued his journeys as a practicing shaman. He was a member of the board of directors of Shaman’s Drum, a journal of experiential shamanism, and devoted much of his time to bettering himself and others spiritually. Truly, another giant of the industry is gone, and our hobby is forever diminished for his passing. 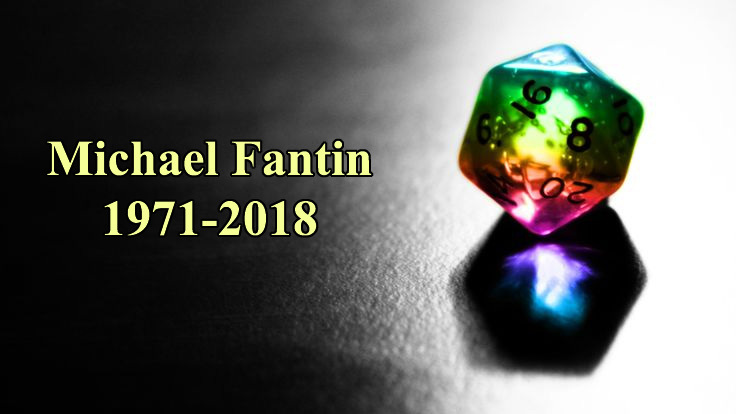 Chaosium has created a special Condolence Thread at BRP Central – The Chaosium Forums for messages from the gaming community of condolence, and remembrance, and celebration, about Greg Stafford. We are sad to report that TSR alumnus Laura Roslof passed away this afternoon after a battle with cancer. Our thoughts are with her friends and family at this sad time. Sad news for the Appendix N community as Karen Anderson passed away yesterday. Karen Anderson, was perhaps most widely known for her collaborations with her husband Poul Anderson, and also as the mother in law to author Greg Bear. Anderson has the distinction of being the first author to use the term “filk” in print, as well as the first published science fiction haiku. She was a student of Philology (the study of language in oral and written historical sources) and had founded her own Holmesian group, the “Red Circle Society”. 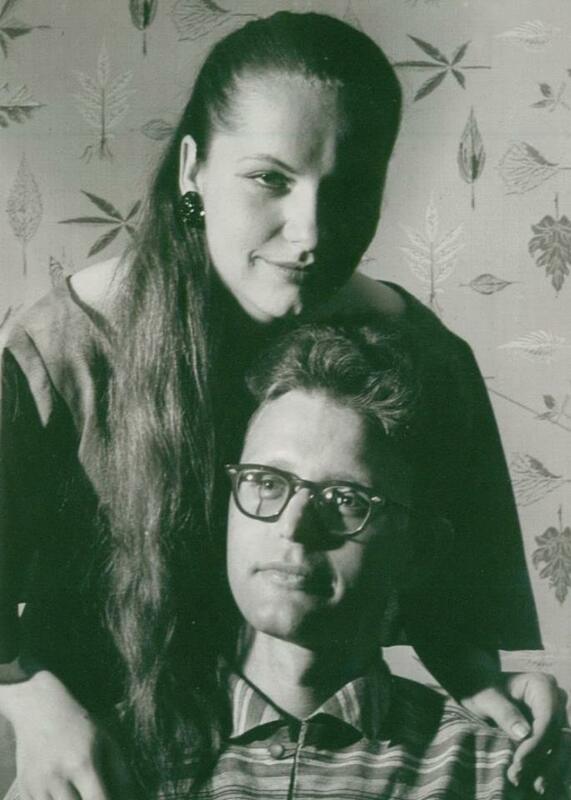 Karen married Poul Anderson in 1953 and moved with him to the San Francisco Bay area. Their daughter Astrid was born the following year (Astrid married author Greg Bear in 1983). At the time of Poul Anderson’s passing in 2001, she and Poul were living in Orinda, California. “It is with great sadness that we announce the death of Poul’s widow, Karen Anderson. It was a peaceful and unexpected passing — she died in her bed and was found by the Sunday visiting nurse. Memorial gathering plans to be announced later, but in the meantime, raise a glass to the memory of a fine woman. If you are moved to make a donation, please consider the SFWA Emergency Medical Fund or the UCLA Medical School.